Fetch My Keys is the perfect present for forgetful people who are always misplacing their keys. 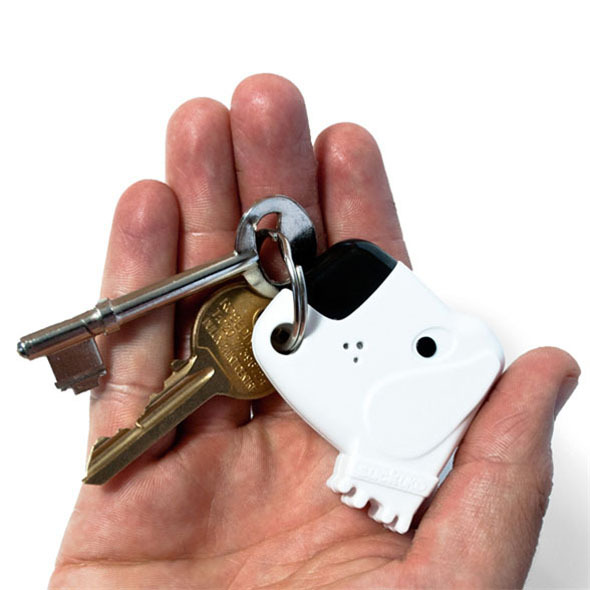 Just whistle, and the dog's bark will guide you to your keychain! 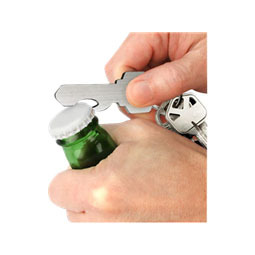 Standard keychain - suitable for any key you're likely to lose! Attach your keys to the 'Fetch My Keys' keyring. Put your keys in a location that you'll definitely be able to remember later. Forget where you put the keys. Wander around the house, whistling and patting your legs (optional). Listen for the beep - the keyring will emit a beeping noise, and the dog's nose will flash. Congratulations! You have found your keys. Lost your keys? Shame you didn't have the Fetch My Keys dog on your keychain - he would have been pretty useful in this situation! 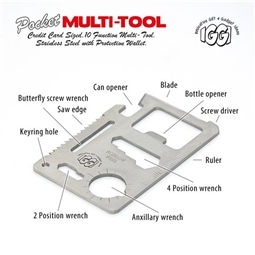 This nifty gadget solves a problem that has plagued humanity for generations. It's not so bad when you lose your phone - you just have to call it and listen for the ringtone - but missing keys have always been notoriously difficult to track down. That's why we're so completely enamoured with this little dog and his life-saving bark! 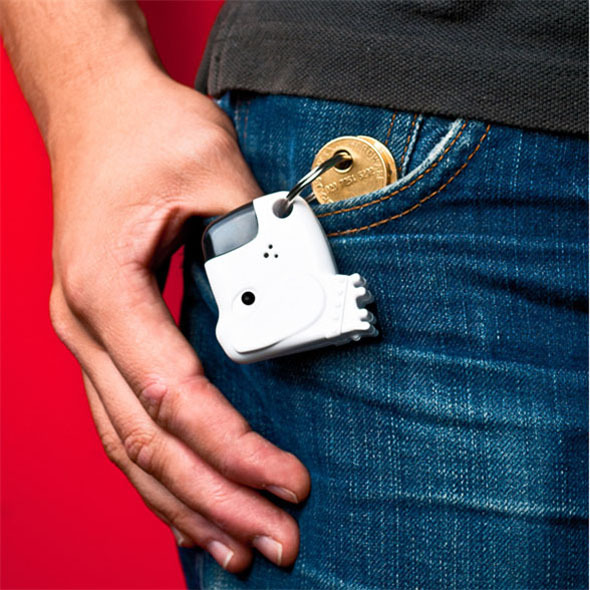 The keyring is fitted with a device that can 'hear' whistling. 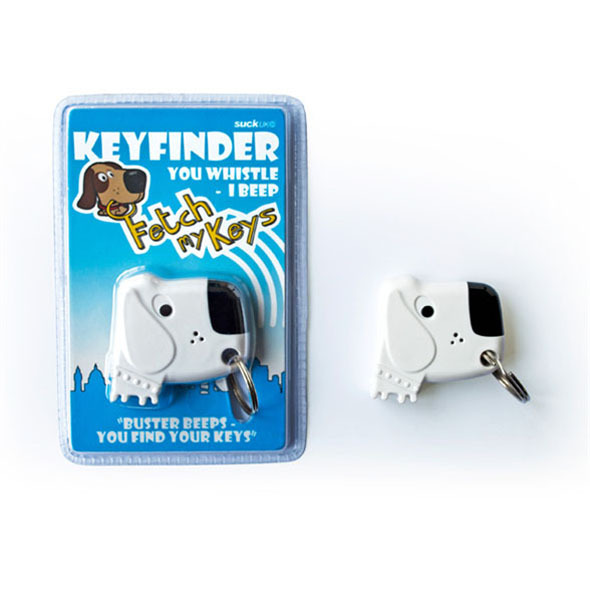 When you're looking for your keys, all you have to do is whistle, and if the Fetch My Keys keyring is nearby, it will beep in response to your whistling! Can't hear the beeping? 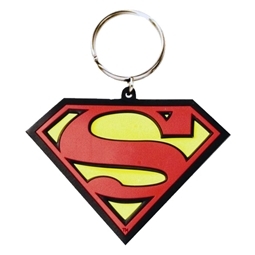 No problem - the keyring is shaped like a cute lil' puppy, and Fido's nose flashes red when he hears you whistling for him. Between the beeping and the flashing, you'll never lose your keys again!